When I think about the beginning of March, it feels like years ago, instead of only a month ago! It's weird how each month can feel really different - for me, January seemed to drag, February flashed by and now March seems a lifetime ago? So far I have actually been really liking reviewing my months as they go by; although I'm always worried 'favourites' style posts are a little predictable, I love looking back at them a few months, or a year, later and seeing what I was loving at that time. So, on with March! As I mentioned in my Sephora first impressions post, I finally got the chance to visit a couple of Sephora stores in France and it was such an amazing experience. 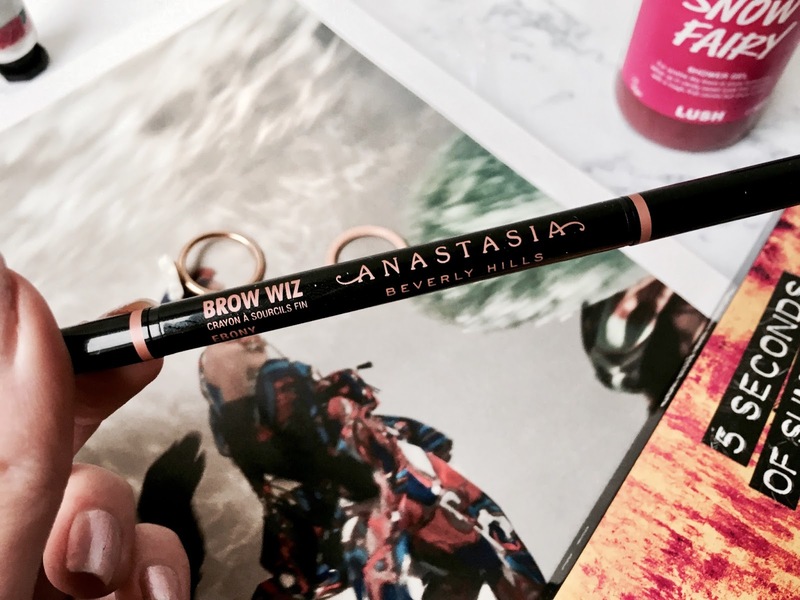 Since then I have used my Anastasia Beverly Hills Brow Wiz that I picked up then every single day and I am in love with it! I think I paid about €25 for it and it was totally worth it - there are a few dupes on the high street but I don't think anything can compare to the original. 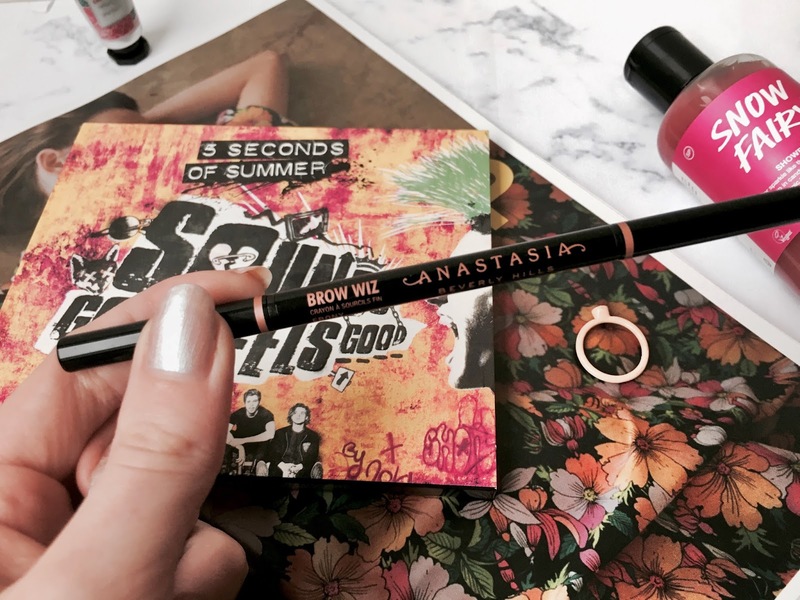 It makes filling in brows so easy but most importantly, really natural and the shade range is really good. 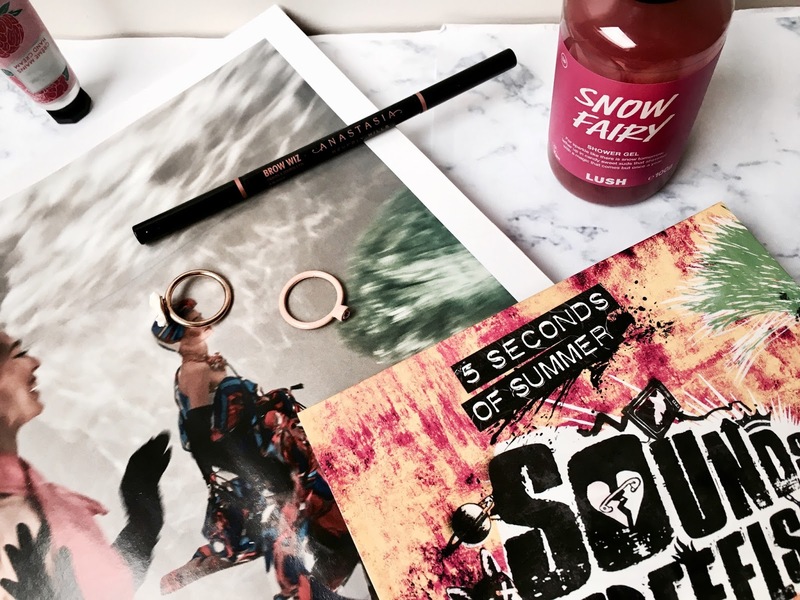 My other beauty favourite you can't actually pick up right now... but when I went to France I took my little Lush Snow Fairy shower gel I got in a gift set for Christmas, and I'm not exaggerating when I say it is definitely the best thing I have ever smelt! It is so incredible and pretty with its pink colour, I am so glad I picked up a full sized bottle on sale, waiting for me once I finish my Soap & Glory Clean On Me - my other favourite shower gel out there! 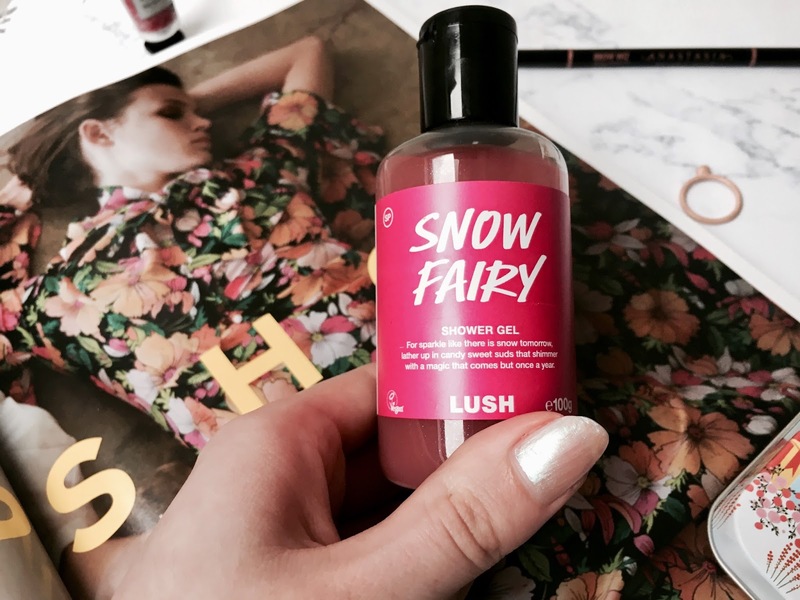 Unfortunately, as Snow Fairy is one of Lush's Christmas products it is unavailable right now but get ready for autumn when it will come back again! 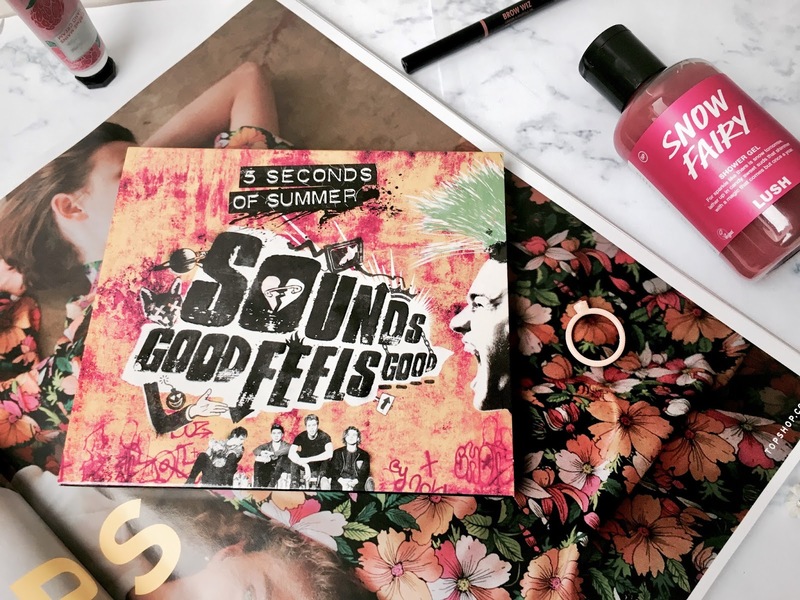 I'm sure I mentioned 5 Seconds Of Summer's new single Want You Back in my February review post when it had just been released - no surprise I am still absolutely obsessed with it! I've gone back and listened to their old stuff while I've been loving their new single, remembering how amazing it is. I really cannot wait for their new album! 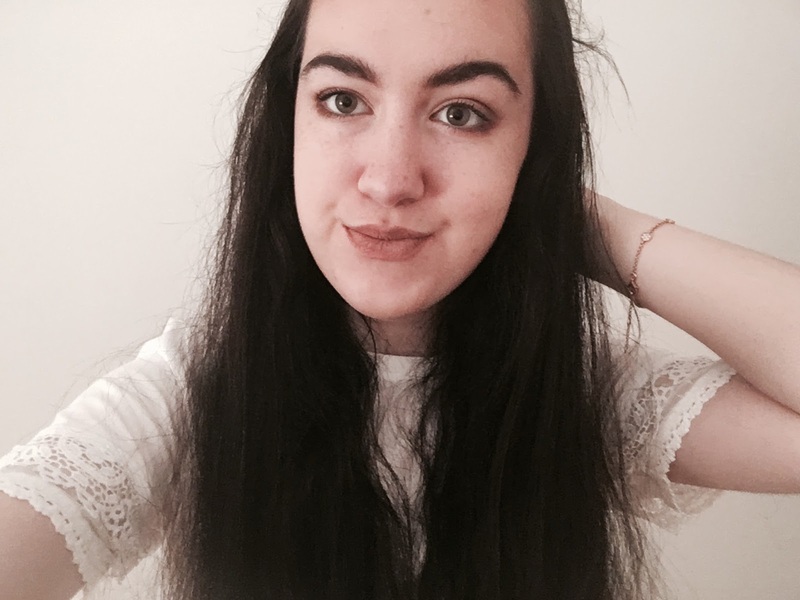 I have also been loving Shawn Mendes' new singles, my favourite being In My Blood. It's a daily debate between me and my best friend about which one is better - she prefers his other single, Lost In Japan, which I think has a bit of a Justin Timberlake vibe to it, I just prefer In My Blood because it feels like it has so much emotion and meaning. It's so relatable with a really positive message so I definitely recommend a listen, I was blown away by it. I have also been loving the band HAIM, I have both their albums saved on Spotify so I'm working through them and loving every track so far! 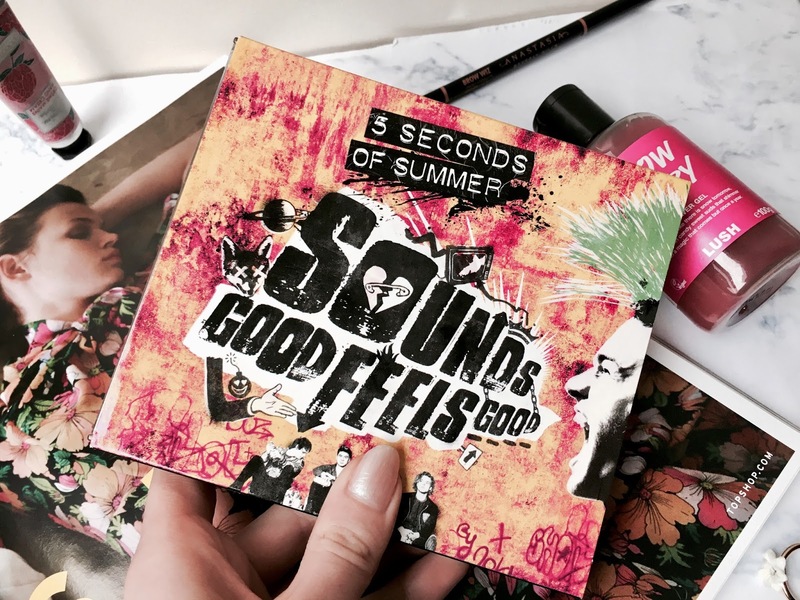 A couple of my favourites are 'Falling' and 'Want You Back', they're really catchy and I just love their sound so much. Crazily I haven't been watching that many shows this month, apart from the usual Friends - which I, of course, watched loads of again when I got tickets to Friends Fest for the summer to get me excited! I've also started watching the second season of Riverdale - I managed about 3 when it came out and got a little disinterested but I was recommended by my friend to continue watching so here's to hoping it gets a bit better! 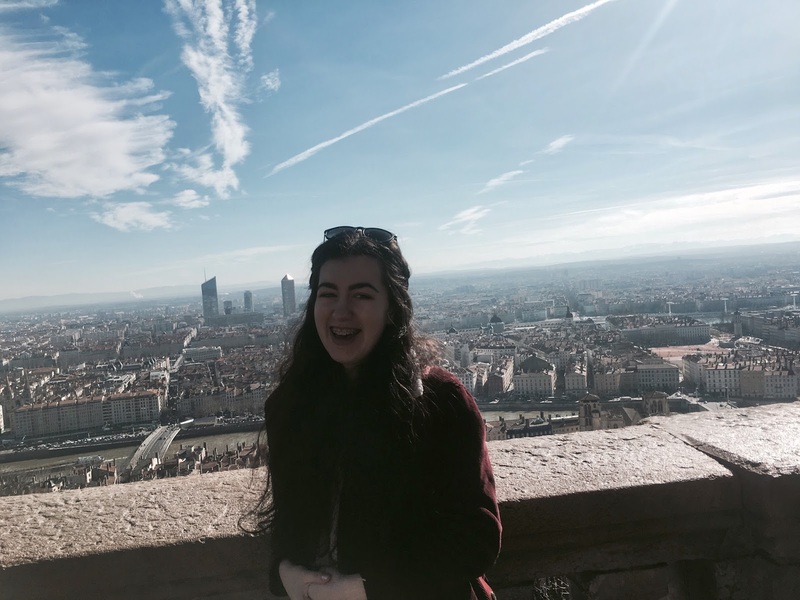 The biggest thing that happened this month was that I went to France on our college's French Exchange, which honestly feels like it was years ago somehow not just a few weeks! 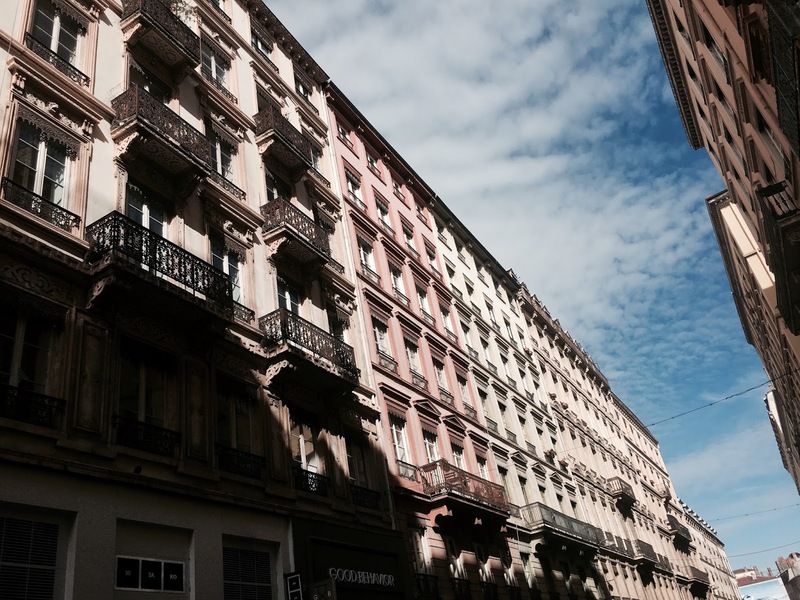 I saw some amazing places such as Lyon and the most amazing chocolate factory so it was a really good trip.